Mini Fractional Erbium Laser is a gentle laser treatment that helps you recover the glow of younger looking skin. 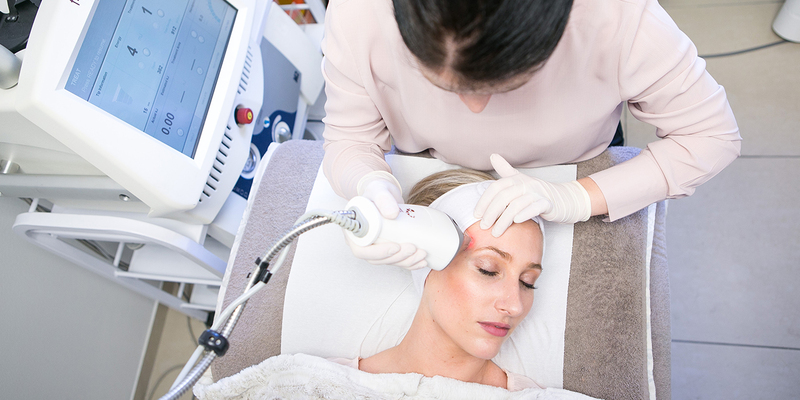 The laser’s energy creates millions of microscopic thermal treatment zones in your skin, replacing damaged skin with healthy, younger looking tissue. The density of the treatment is limited to 5% and the number of treatments is tailored to your concerns. Renewed, ultra-soft and smooth texture.